Tony’s start in construction came when he was just 13, working for his father’s small construction company in Syracuse, NY. 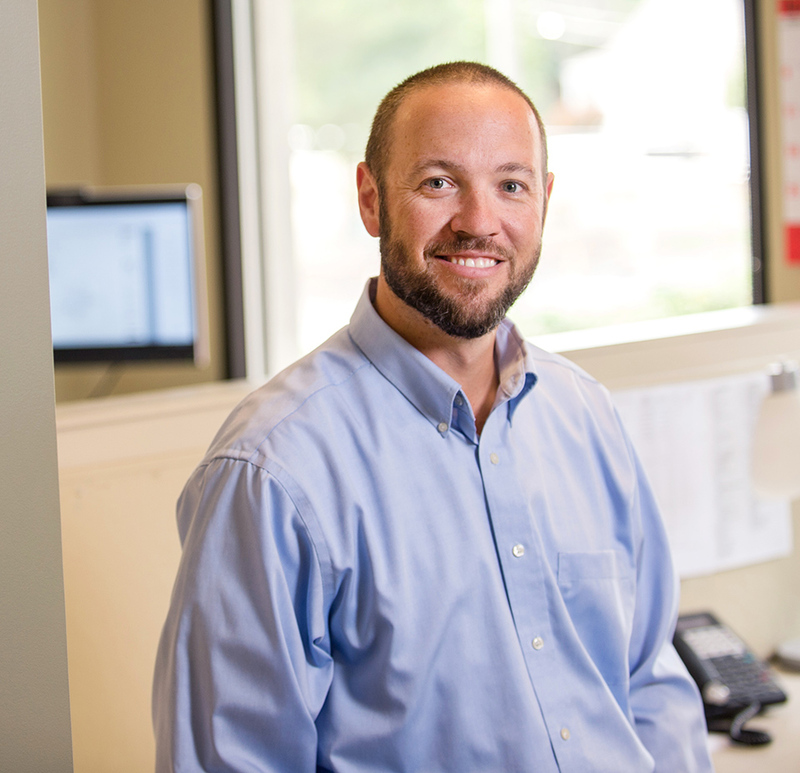 He joined Chapman in 2006 as an Assistant Construction Supervisor, and although he has since advanced into his current role as a Senior Project Manager, he still brings a Super’s jobsite knowledge and perspective to every project. Tony serves as Chapman’s education market leader and understands the importance of logistics, scheduling, and occupant safety to ensure minimal disruption to operations. Tony’s favorite project was the Milestones Day School, a school for children with special needs. Throughout the project, students toured the jobsite to learn about the construction process, and their excitement for their new space made the project team truly feel the difference they were making. 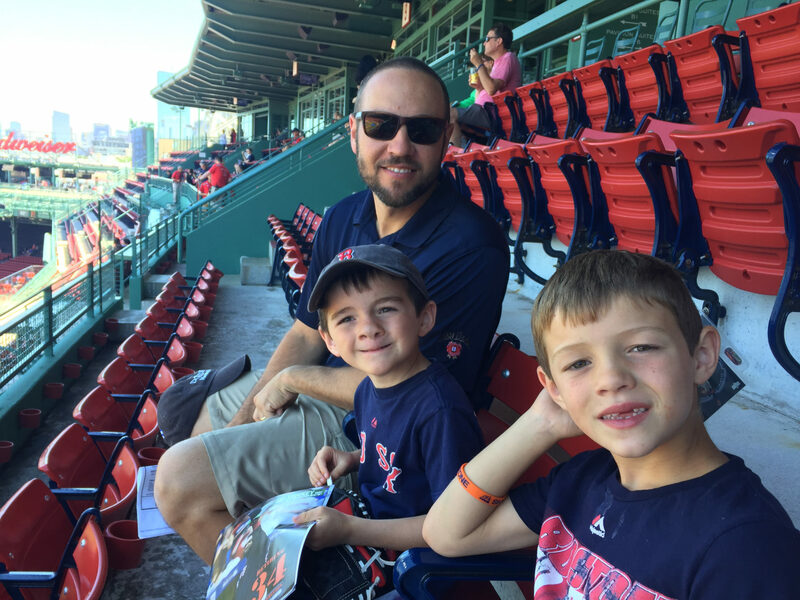 Tony with his kids at their first Red Sox game.